Weight 0.6 pounds. 3.5" x 3.5" x 3.25". 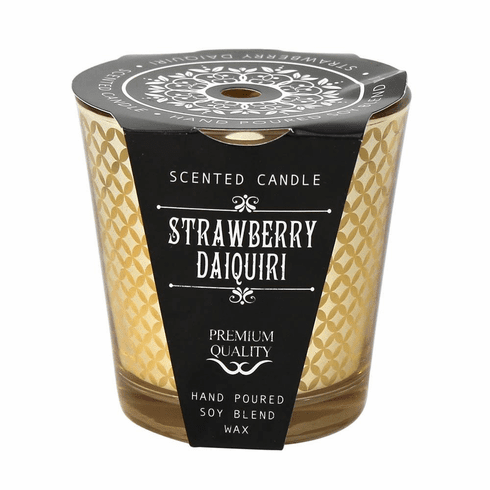 Soy Blended Wax. UPC Number: 843730066300.